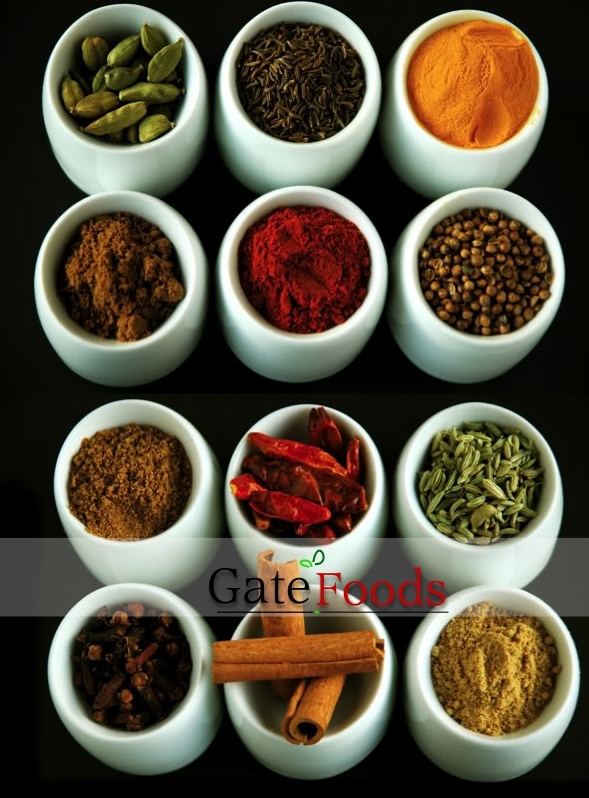 GATE FOODS - Why Us? "Our customer has an option to choose from wide range of products with their Customized requirements of Brand & Packaging." To serve our customers in an improved fashion, we also provide them an option of"Assorted products of customised packaging in one container"
We are equipped with Best in class In House Machinery which Automates the Process of Cleaning & Packaging of products thereby ensuring the quality and enhancing the shelf life of the product. We offer diverse packaging and products to our customers. Depending on their convenience and requirements, they can choose from them. We assure the quality of all our products. They are procured from some of the most respected Industrial players and are further rechecked at our Facility. Each products are checked scientifically before shipment. The products are processed and cleaned to ensure customer satisfaction. We are equipped to handle larger volumes and meeting delivery schedules, since we are located close to the port. Our professional and efficient team have ousted many of our competitors in timely deliveries. We maintain hygienic conditions at all the steps viz, procurement, processing and packing, till the final shipment.